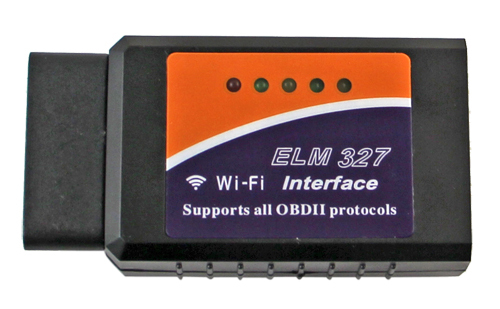 I’ve got the elm 327 v1.5 Wi-fi and it connects to FORScan then won’t load vehicle details , even bought another elm unit to see if that would identify vehicle (which is a 2007 ford transit t280) , annoying as I had a previous elm 327 which I lost a while back and these recent two replacements both suffer same issue . Any ideas guys? I recently bought a WiFi OBD2 off Amazon from Mestart and it connects fine but will not read vehicle. Just says error please turn vehicle on. I’ve tried to type the correct IP on a web browser and still no luck there either. Anyone purchased one from Mestart and had any luck? Hi, recently i buy a Vgate Pro WIFI with chip v2.1, Forscan say that 60 ms is bad, but it run very fast in opposite with my old obd2 v1.5. Alone a problem, it doesn't has web page to encrypt communication by wifi, i try the iweb.asp and others without positive results. Any idea before that i try change it by command AT? I have the same issue. IP entry into web browser only shows a blank html screen....can’t edit any of the WiFi latency fixes as listed here. I have the WiFi only ELM 327 as pictured in your post. Reads OK, but on clicking “write” it stops at 50% and errors out.